Owner and Founder, John Parlet,began his career in the pizza business with the opening of a simple pizza parlor with a couple of arcade games. With the success of that location, John had an incredible idea: He wanted to create a totally unique experience that combined a made-from-scratch all you can eat buffet with rides, games and attractions! And the kicker... he wanted it all under one roof! 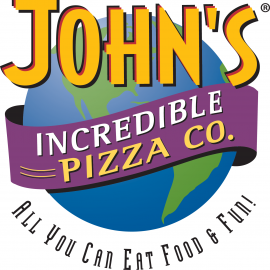 So in 1997, John opened the first John's Incredible Pizza Company in Victorville, California. 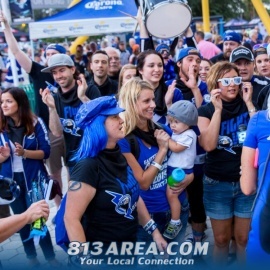 This was soon followed by the opening of nine additional locations that grew bigger and even more incredible! 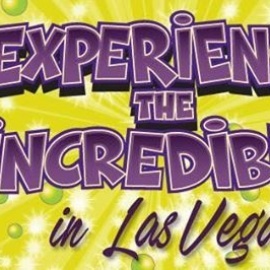 Now, we've brought John's Incredible Pizza Company to Las Vegas!